Once again, we have joined forces with other meetup groups to invite you to a special event. 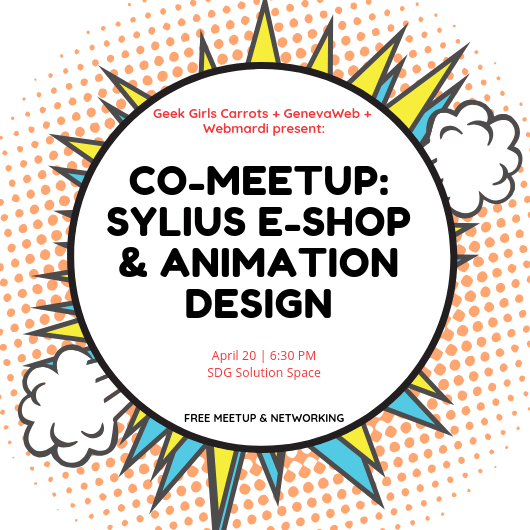 Join Geek Girls Carrots, GenevaWeb and Webmardi on 9 April 2019! Jacques will give you the store’s keys: an e-commerce, symfony 4, a great team, many pizza/beers parties, tip & tricks, fails & successes, some continuous everything™ and so on!